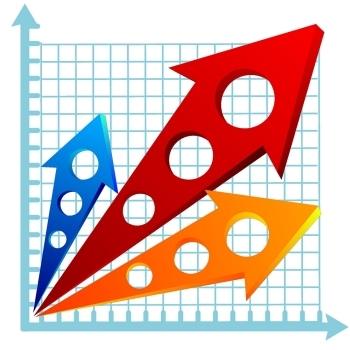 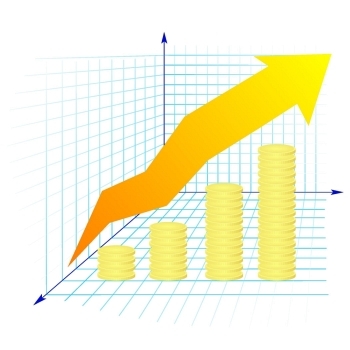 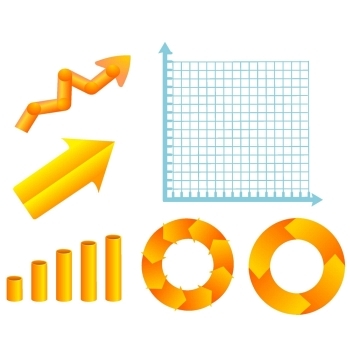 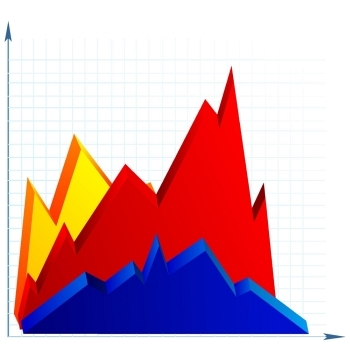 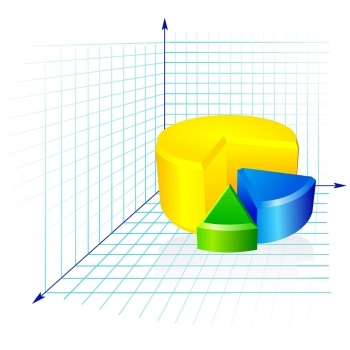 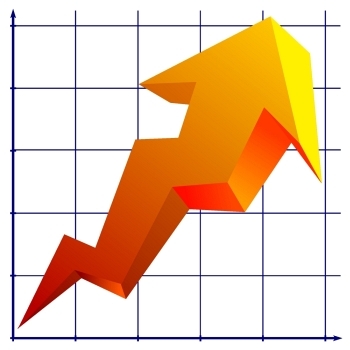 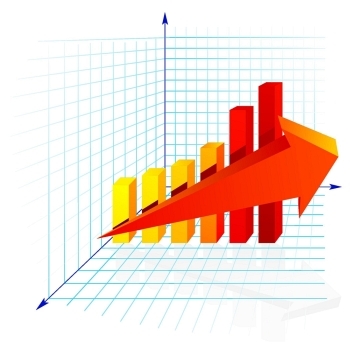 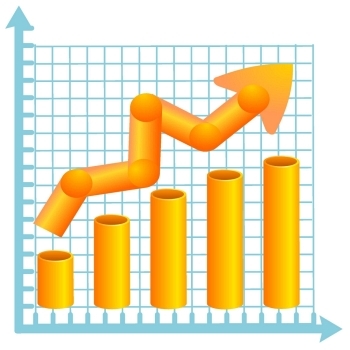 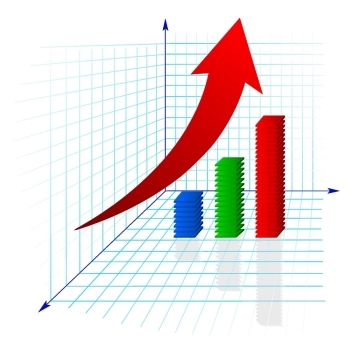 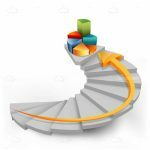 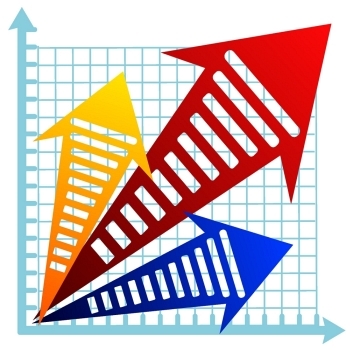 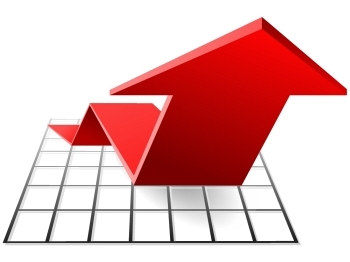 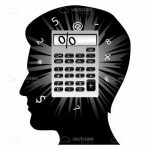 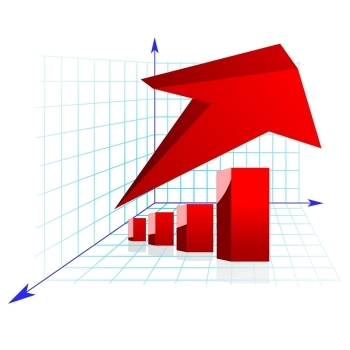 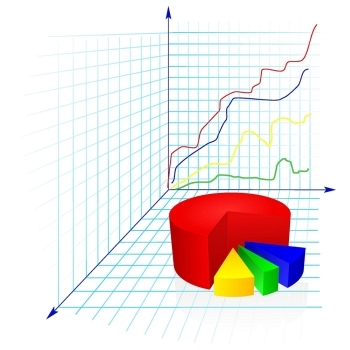 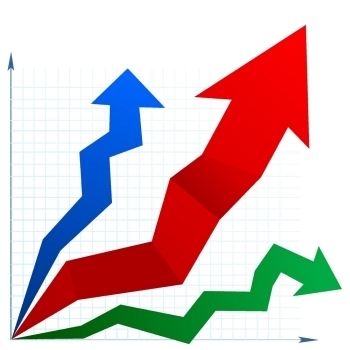 Great vector graphic for business and reports. 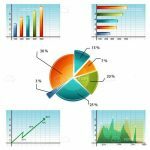 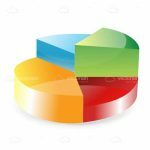 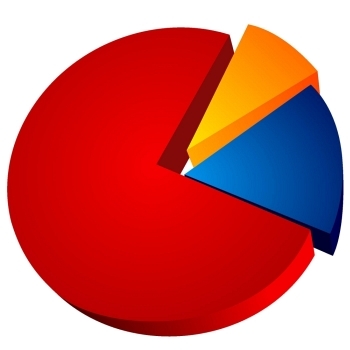 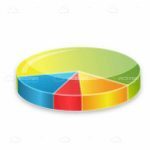 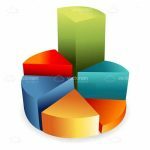 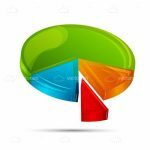 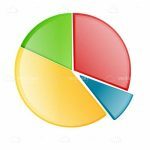 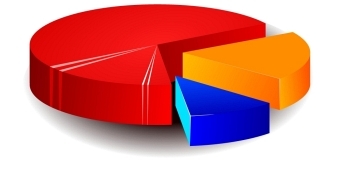 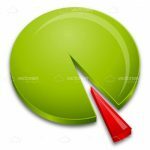 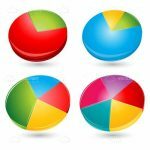 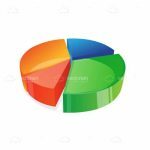 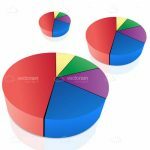 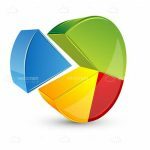 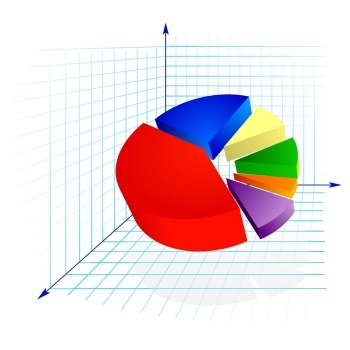 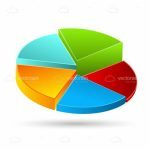 It is a 3D styled pie chart with different sized sections in bright glossy colours including green, red, yellow and blue. 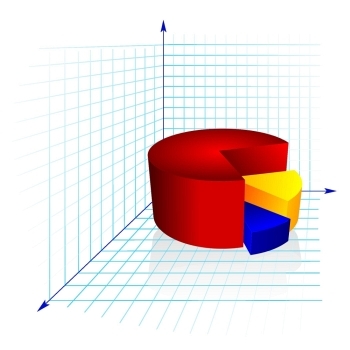 In vertical position and on a white background, this graphic is easily editable in .EPS format, and it's ready to download for free and to be part of your reports, presentations and more. 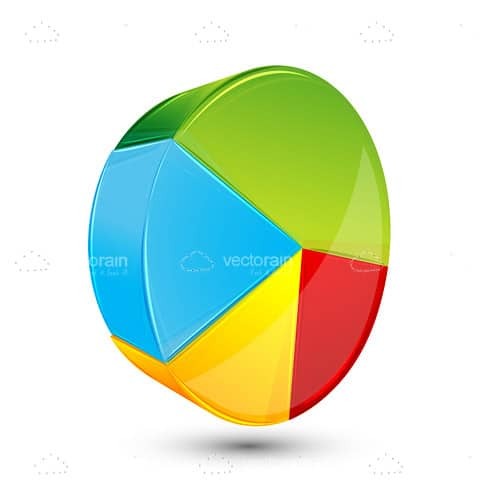 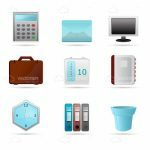 Find 24 more Colourful 3D Pie Chart Premium Vectors for as low as $ 0,04 per download at VectorFresh.